28 Apr Let the Games Begin! 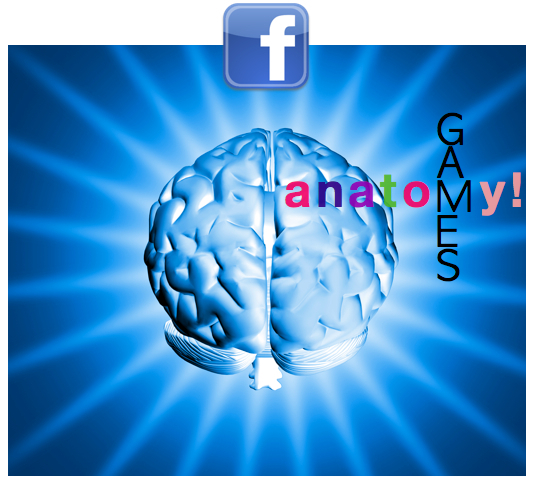 The 2011 Anatomy Games are here! In case you haven’t noticed, we ♥ anatomy around here. We covet Netter, our studio skeleton, Bones, frequently sports a boa, and we talk about the talus like it’s a rock star. In honor of the upcoming FAMI Workshop–the awesome course that brings instructors from around the world together to study the human body in a med school setting–we’re spreading the anatomy love to you with the 1st annual Anatomy Games and the chance to win amazing prizes! Submit your haiku by May 18th *extended deadline! * to be entered into a drawing to win a 5-pack of equipment classes! You can submit up to three haikus–for three chances to win! I’m not on facebook, but would like to enter the the Anatomy Haiku. Is it possible to post my entry thru here?